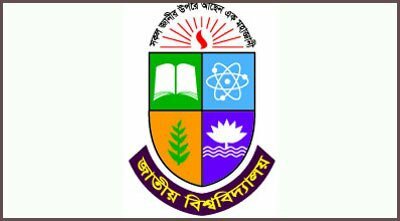 National university honours admission circular published. Application for National University Honours 2016-17 session admission will start from September 25. This year, there will be no admission test. Students will be given subjects according to the grade point they obtained in SSC and HSC exam combined. According to some source, a student will be able to apply for only one college. However, he/she will be able to pick many subjects as his/her grade point. Those who have better grade will be able to choose more subjects than those who have fewer points. HSC examinees of 2015 and 2016 will only be able to apply for NU honours admission. NU has not yet published any admission circular. We will bring more details to you as soon as they publish any circular. Stay with us for more information about National University admission. Visit national university: Honours course to get idea about NU Honours program and course. It will help you to choose your course wisely.